By far the most important species for the majority of County Down fishermen is Nephrops or Dublin Bay Prawns. They are harvested sustainably from waters all around the UK and Ireland, but particularly in the Irish Sea. ‘Sea-Source’ member vessels annually catch approximately 3,500 tonnes of this shellfish, the majority of which are landed into County Down’s fishing ports. Fish and shellfish landed into Northern Ireland and by ‘Sea-Source’ vessels are renowned for their quality. This is due to the fact that the main fishing grounds in the Irish Sea are only a few hours steaming time from the local harbours. The use of ice and other modern techniques are designed to ensure the highest standards are maintained from the net to the plate. 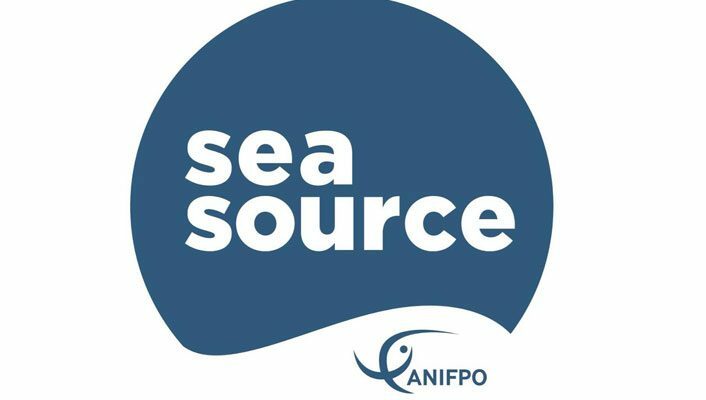 ‘Sea Source’ is dedicated to promoting the fishing industry locally and further afield. ‘Sea-Source’ has fishing in it’s nature.